Louis Armstrong, Ella Fitzgerald, Ray Charles, Nat King Cole, Frank Sinatra and countless others had hits with composer Hoagy Carmichael's masterpieces: "Stardust," "Georgia On My Mind," "Up A Lazy River," and hundreds more. Emily Asher's Garden Party now brings a full evening of freshly arranged and reverently re-imagined tunes from Hoagy's fruitful fifty-year career as a singer, songwriter and actor. 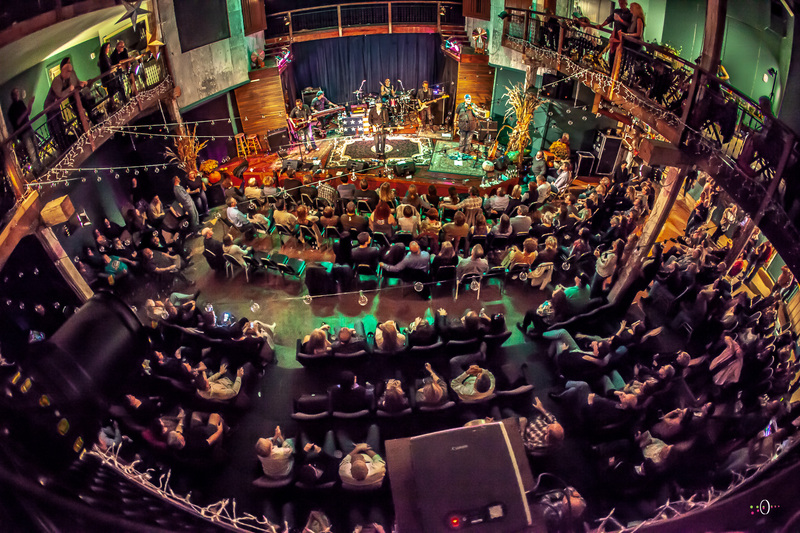 The band delights audiences of all ages with Asher's tenacious trombone and sweet vocals, Mike Davis' virtuosic trumpet playing, Rob Adkins swinging bass lines and Adam Moezinia's Juilliard honed guitar mastery. 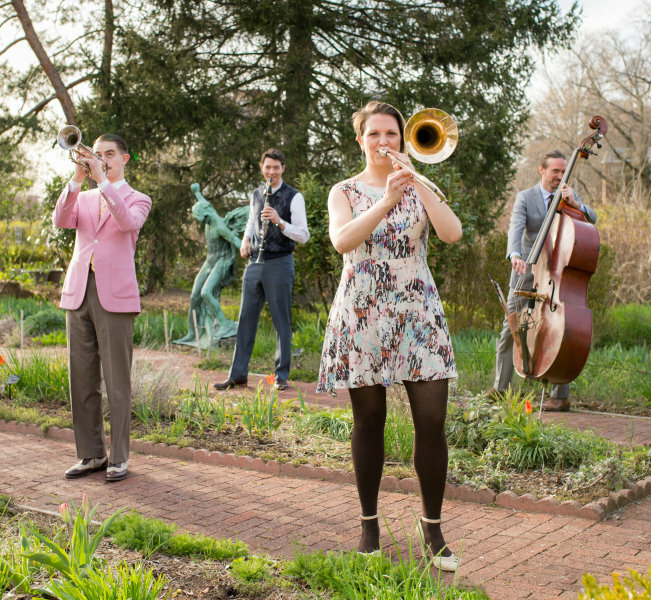 This versatile group from New York City's vibrant early jazz scene bring a hot and charming evening of music to the beautiful Acorn theater.